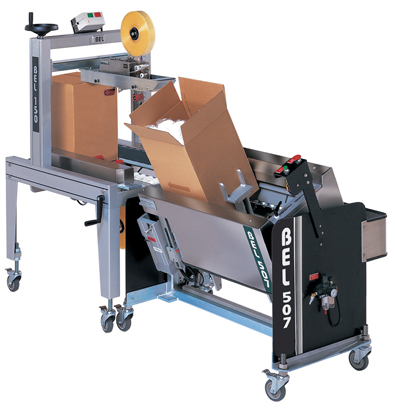 Wexxar/BEL semi-automatic case forming / case erecting equipment is designed specifically for manual case packing lines. 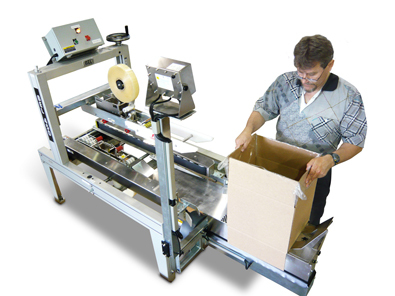 The case formers / case erectors provide an economical and effective way of reducing the amount of manual labor required to pre-form cases for hand packing lines. 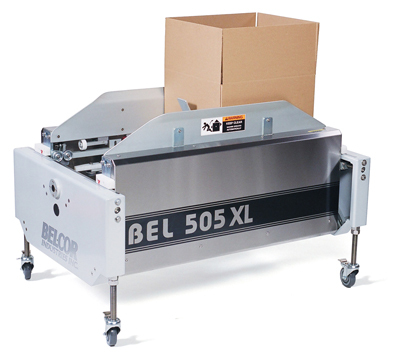 Integrates easily with a variety of BEL case sealer options. 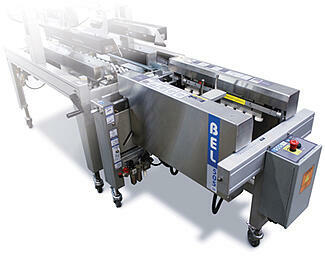 Equipped with programmable logic controller using non-contact photo sensors. 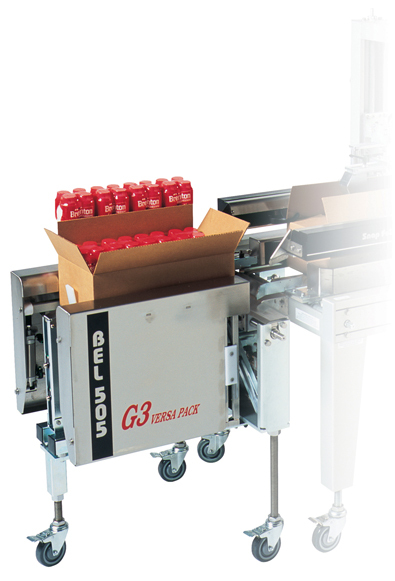 A built in safety feature uses photo sensors in a strategy that ensures only a case blank inserted into the machine will start its cycle. Simple case size change-over - no tools necessary and minimal training needed. 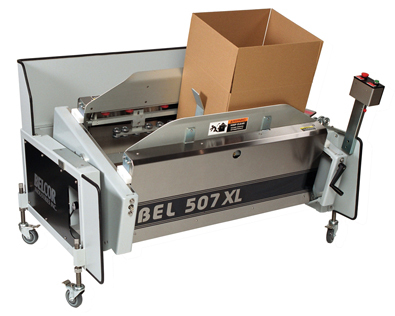 Dynamic flap folding system power folds all bottom flaps. 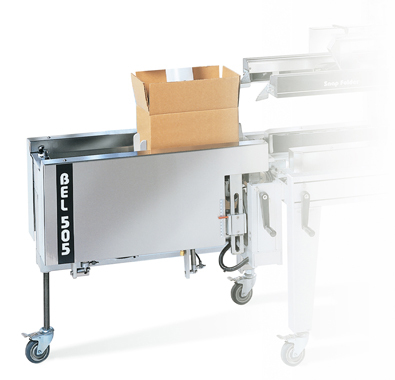 Case hold down feature keeps box in place for hands- free case loading. Corrosion resistant construction, attractive stainless steel covers, and paint-free surfaces aid in easy maintenance. 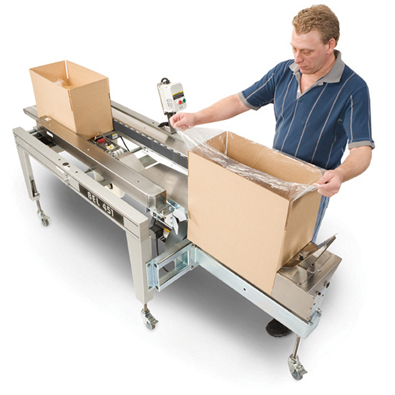 Let the PLAN Automation team help you with all your packaging needs.